Record Store Day is fast approaching and we wanted to give you a heads up about what all will be taking place at The End of All Music this year. 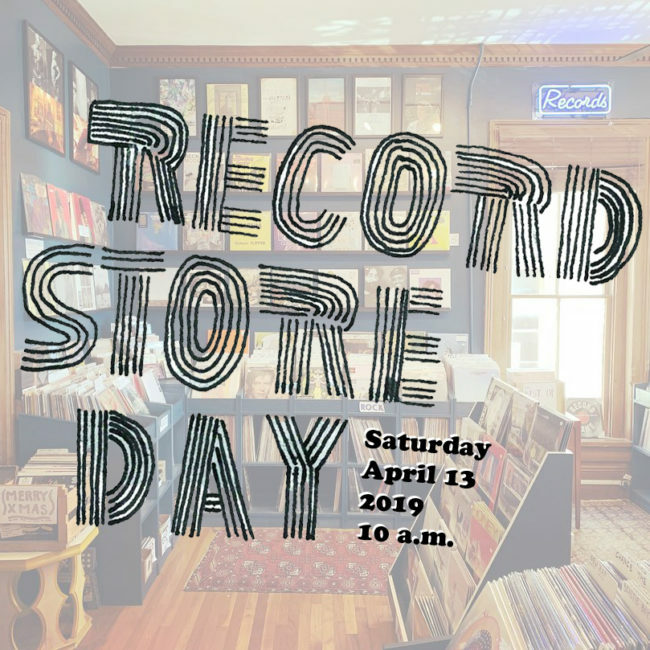 This will be our third consecutive Record Store Day to participate in and it’s a wonderful day to celebrate independent record stores and labels. In the past we’ve had special events planned for the day but this year we really wanted to amp it up and make it more about the community surrounding The End of All Music. In short, Record Store Day is about more than just selling limited edition records. It’s about bringing a community together to celebrate music and hanging out with friends. First up, we’ll be releasing a limited-edition cassette compilation featuring all Oxford-based musicians. The cassette is made up of 19 tracks clocking in at over an hour featuring some of our favorite bands from the area. This release will only be available from us on Record Store Day in a limited run of 250 copies. All of the proceeds from the sale of the release will go directly to MusiCares—the excellent musician assistance charity through the Recording Academy of America. Proud Larry’s will host an official after party featuring many of the bands from the compilation. The show will start at 8 p.m. tentatively and will have a $10 cover fee at the door. Any remaining copies of the cassette will also be for sale at Proud Larry’s during the show. Next, we’ll have a limited edition t-shirt to commemorate record store culture designed by J. Burwell. The shirts will be limited to 50 and are surely to sell out quickly. Len Clark designed the poster for this year’s Record Store Day. Len’s work was featured on our popular birthday party poster last year. The poster will also be for sale in an extremely limited quantity. The first 5 people in line when we open will get a free poster as well. The Liberal Arts 102 class at the University of Mississippi has been studying music writing this semester, while also writing some of their own. We thought it would be cool to pick some of our favorite pieces from the class and collect them in a zine. The zine will feature the best writing from the class and will be given out for free to folks that come by the record store on Record Store Day. These will be available while supplies last. The first 5 folks in line when we open will also get a copy of the zine. We’ll be offering up some food and drink throughout the day provided by local businesses; High Point Coffee, Yalobusha Brewing Co., Mary McGuires Cakes, and Confit Web Design. High Point Coffee will be selling cups of fresh-brewed coffee all morning starting at 9 a.m. We open at 10 a.m. but we know lots of folks like to get their spot in line early, so now you can drink some coffee while waiting for the store to open. Coffee will be $1 a cup and all the proceeds will go to MusiCares. Starting around 2 p.m. we’ll tap a keg of special Record Store Day brew from Yalobusha Brewing Co. out of Water Valley, Mississippi. We’re calling the beer “Straight to Tape IPA,” and it’ll be free until it runs out. Our buddies, Mary McGuires Cakes of Tupelo, Mississippi will be providing record-themed sweet treats throughout the day. And last but not least, James Kellaway of Confit Web Design, will be smoking complimentary pulled pork all day. Cole Furlow of Dead Gaze will provide the entertainment for the afternoon. 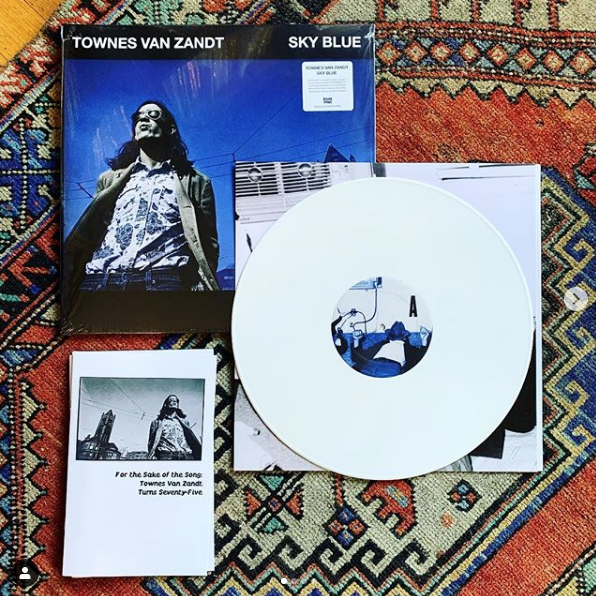 He’ll be spinning records in front of the store starting around 2 p.m.
We’ll post a complete list on our website by 6 p.m. on Friday, April 18 of limited-edition releases we’ll have stocked for Record Store Day. These releases are only available at participating record stores and are strictly sold on a first come, first served basis. Only one copy per title per person may be purchased. There are absolutely no holds on any Record Store Day releases. 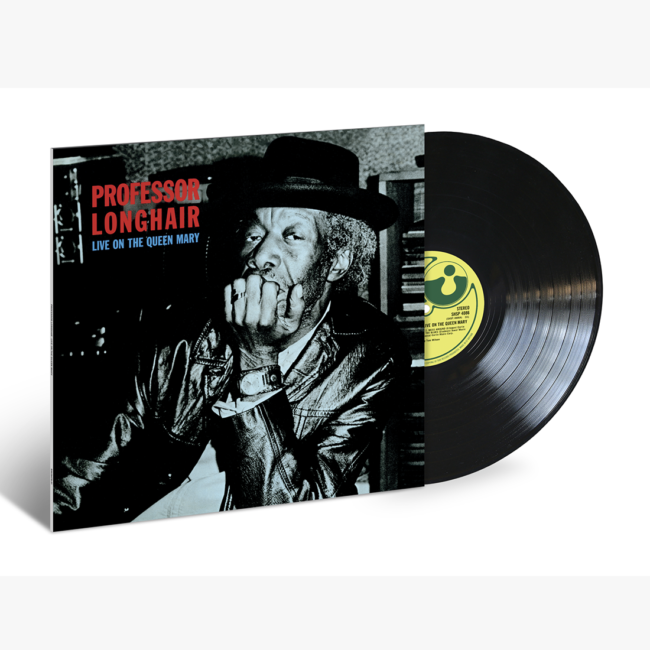 We will sell any remaining RSD titles over the phone or web starting Monday, April 21 at 10 a.m. The first 5 people in line when we open at 10 a.m. will have 5 extra minutes to shop before we open the door to everyone else. They will also get a free poster and zine. So come early, and stay late. We’re going to have a good time.